Home › Uncategorized › MrDragonbeard and His Daughter Create A Song Together! 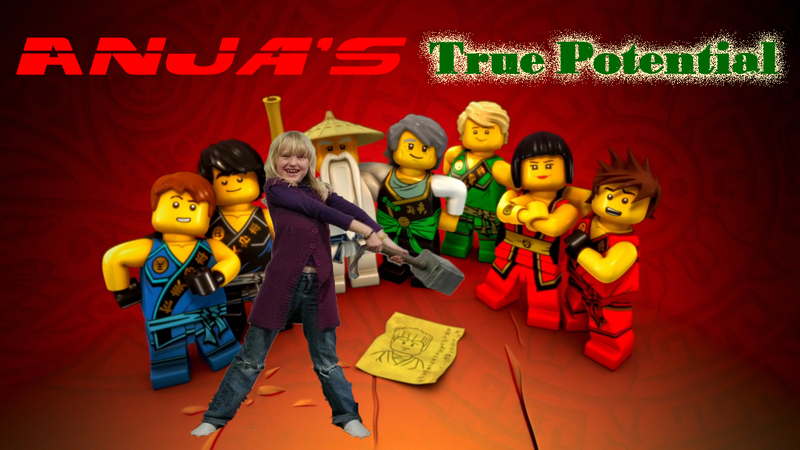 Anja is really into Ninjago, a really great Lego children’s program, so I helped her put a song together about why she likes it. She’s such a cutie.